I was listening to a new album by cousin Peter Neff that he created in collaboration with his co-composer Mauricio Yazigi titled Spanish Guitars. The sound and rhythm is mesmerizing. It reminded me that a good cross-examination or closing argument has its own rhythm and melody. The pace and delivery both lulls and controls the defenses of the witness As the examination draws him closer to the truth. Want to understand this power? Read out loud classic dialogues such as Plato’s the Republic. The Republic is a Socratic dialogue, written by Plato around 380 BC, concerning the definition of justice, the order and character of the just city-state and the just man. You will notice how the pace and melody of the words propels the examination and the rhetorical power of the questions posed. Remember that cross examination is simply a means of speaking the truth to the jury through a series of well planned rhetorical questions that logically lead to your ultimate point. These examinations have a rhythm which you can use to your advantage to emphasize the themes of your case. 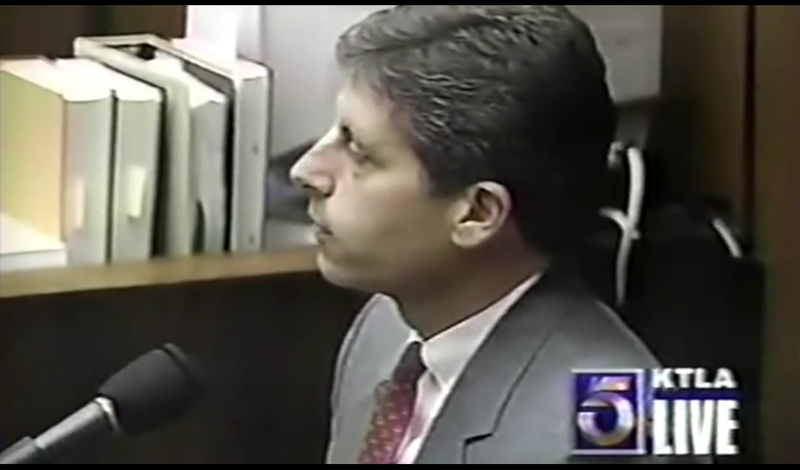 See F. Lee Bailey’s cross examination of Detective Mark Furhman which helped undermine the State of California’s case by suggesting Furman was a dishonest racist who planted blood as evidence against O.J. Simpson. Likewise a good closing has a rhythm and melody which melds with each point you must make to the jury. 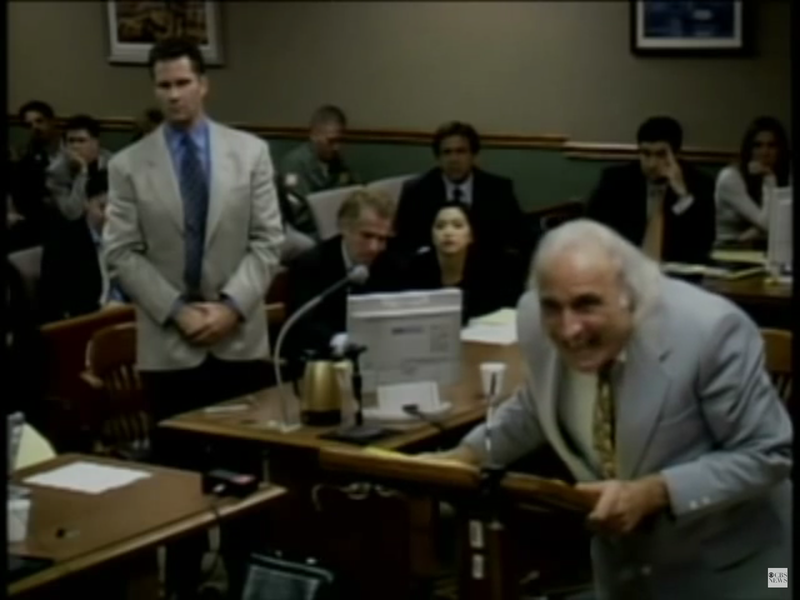 Check out the clip of “True Believer”, San Francisco attorney Tony Serra, give a spellbinding closing argument for his client, Rick Tabish charged with murder. Find your pace and use it to your advantage. The modulation of the pace, volume and pitch of your voice is no different than a musical instrument. It conveys the mood and emphasis of you point. Make sure there is both a rhyme and a reason supporting your next presentation.